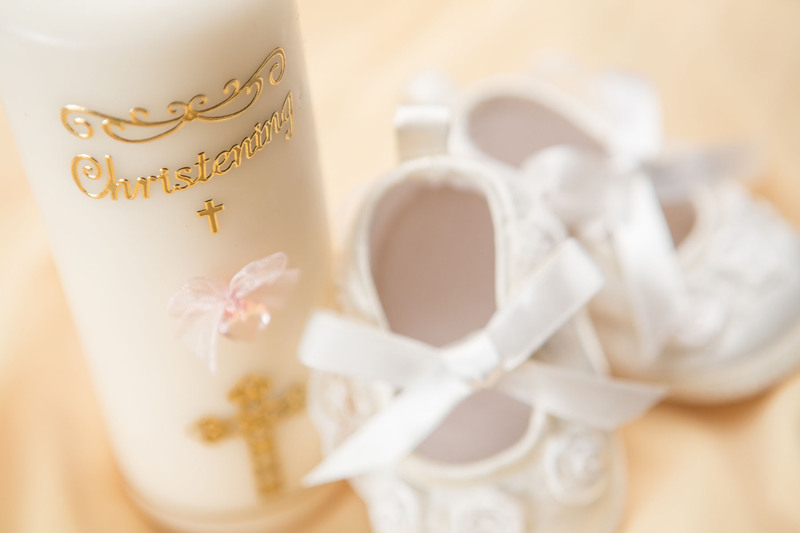 Your baby’s Christening is the first step in bringing your child up as a Christian and it remains one of the most memorable days in yours and your baby’s lives. 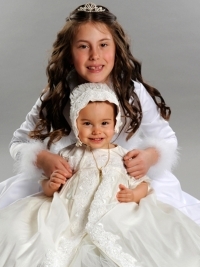 On such an important day, The Perfect Occasion would be delighted to assist you in choosing your baby’s Christening gown and providing you with delicate accessories to make this day so much more memorable. 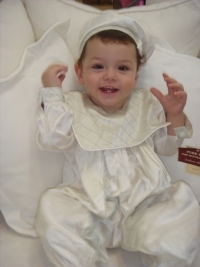 Choose your baby’s Christening outfit from our extensive range or have it designed and made by our professionals in any fabric, color or size. Regardless of your style whether simple / exclusive or antique / modern, we will use only the finest quality in fabrics with delicate finishes. 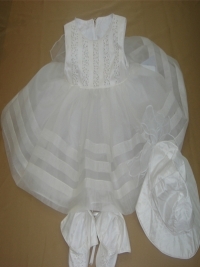 Our designs and dressmaking are of high standard. 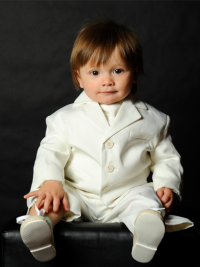 The Perfect Occasion is a one stop shop for your baby’s Christening day. 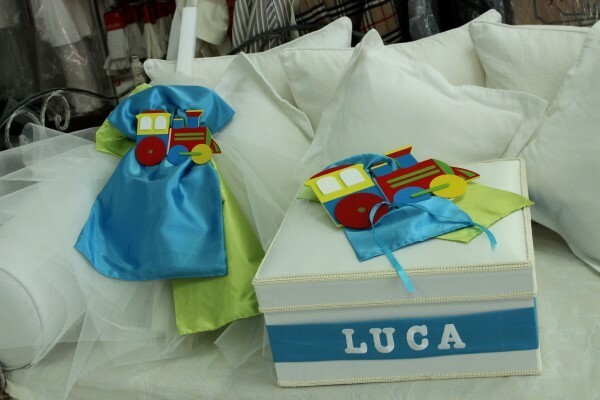 A complete package can be arranged with high quality products to complement the theme of your Christening function and to suit your budget. 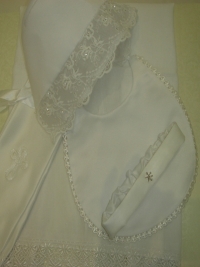 Traditional /vintage gown to modern gowns and from simple to exclusive. 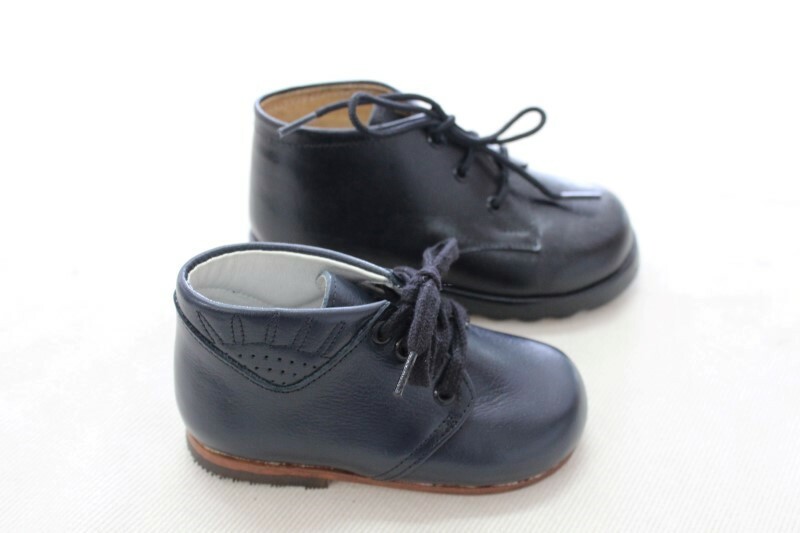 Special accessories and ceremony essentials.